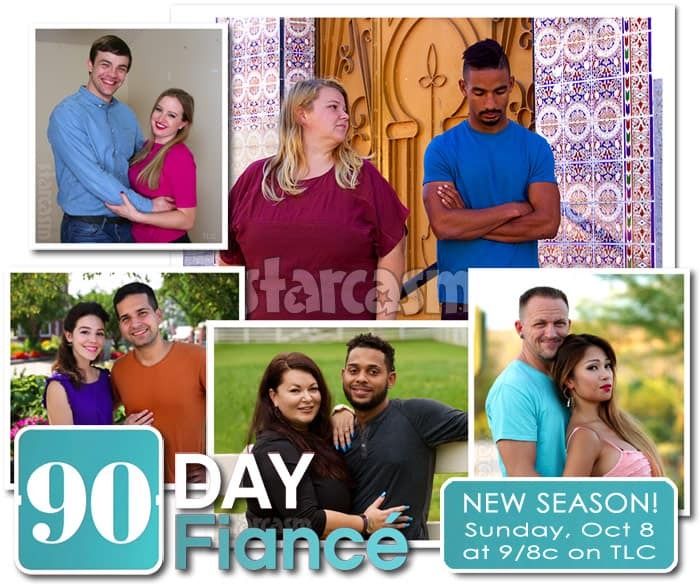 As we previously reported, the daughter of 90 Day Fiance: Before the 90 Days star Angela Deem was found guilty of three counts of child molestation stemming from multiple incidents involving an underage boy in 2017. Scottie Deem received a 20-year sentence for each of the charges, and she is currently serving her time in a federal prison in Georgia. 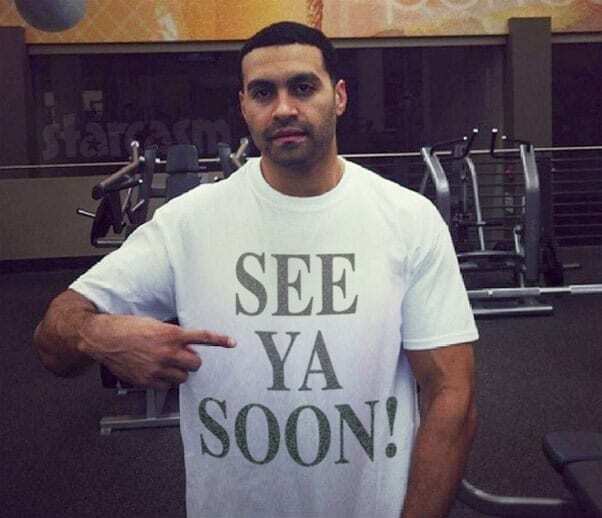 However, Scottie will reportedly be eligible for an early release — a VERY early release! Both Radar Online and People spoke with representatives from the Jeff Davis County District Attorney’s Office and the court, and they confirm that Scottie will only be serving two years and one day! She will spend the remainder of her sentence on probation. I do want to clarify that Scottie’s three 20-year sentences were concurrent, which means that she was allowed to serve them all at the same time. In other words, the latest she would possibly be released would be January 31 of 2039. Even so, she will be getting out after serving only 2 years of a 20-year sentence! The Georgia Department of Corrections lists a “max possible release date” of January 31, 2021. A max possible release date is supposed to be the date of release if the prisoner serves his or her complete sentence, which would mean that Scottie’s date should be January 31, 2039. The discrepancy had me wondering if perhaps she was actually sentenced to 2 years instead of 20, but when I researched Georgia sentencing guidelines for child molestation, the first offense requires a minimum of 5 years and a maximum of 20. I realize that jail overcrowding is a serious issue, and I’ve often seen prisoners get out earlier than expected. But, only being required to serve 10% of a sentence seems extreme — especially given that this is a child molestation case and not something like marijuana possession. Scottie will be required to be on probation for the remainder of her lengthy sentence, however. Scottie is currently 34 years old, which means she will be 36 when she is released in two years. She will be 54 years old when she is eligible to complete her probation. Angela Deem is reportedly filming for TLC, although it is unclear for what project. 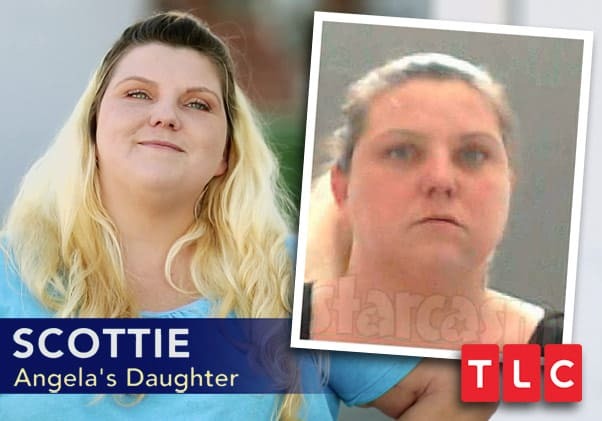 Multiple media outlets have reached out to the network for comment, but they have yet to officially address Scottie’s arrest or its impact on Angela’s future with the network. Scottie was featured often during Angela’s appearance on Before the 90 Days as she was the American person that Angela (and Michael) communicated with the most. The mother/daughter duo also made multiple appearances on Maury Povich as well as an appearance on Trisha Goddard. All of their appearances were to question the paternity of Scottie’s children.